From the seed of an idea, your project will emerge as a quality professional product. 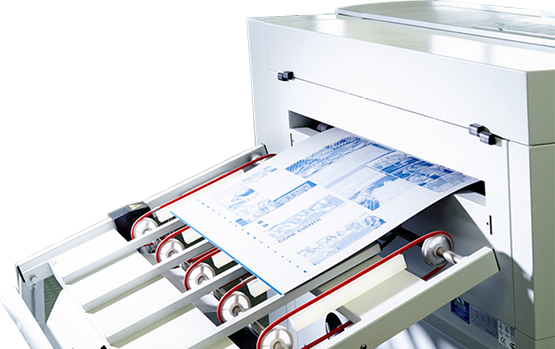 Print your job in the most economical and professional way with our full range of printing presses. Our finishing Department is able to accommodate many binding requirements and finishing techniques. Coburg Printworks can satisfy all your printing and business requirements quickly, professionally and most importantly - competitively. Our highly trained, professional staff will be there to guide you through each process and offer advice to enable you to make the best choices for your requirements. Personalised service, tailored to meet each of our individual client’s requirements. 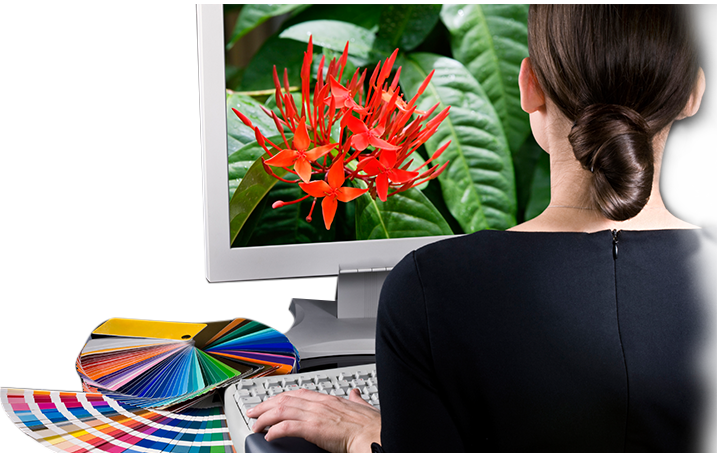 Guaranteed fast turn around time of all your Design and Print requirements. Specialising in managing your needs from concept to completion. Australian owned and operated family business for over 40 years. We produce work to the highest quality standard. Coburg Printworks first put ink to paper more than 40 years ago and while the technology we use today, would be unrecognisable to the printer of that era... some things never change!